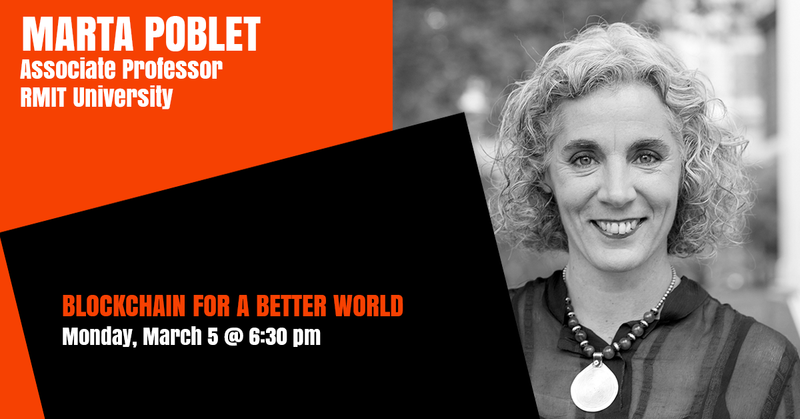 Marta Poblet is an Associate Professor at RMIT University’s Graduate School of Business and Law. She is one of the co-founders of the Institute of Law and Technology at the Autonomous University of Barcelona and past researcher at ICREA (Catalonia). She holds a JSD in law (Stanford University 2002) and a Master in International Legal Studies (Stanford University 2000). Her research interests cover different areas at the intersection of law, political sciences, and technology. She is also interested in the connections between technology developments (AI, blockchain, human computer interaction) and the different theories of democracy and citizenship.